These series are to be used within 8 months. Includes a 30 minute massage and 30 minute facial massage. Includes a full body exfoliation and body wrap. *Add a 1 hour massage for an extra $60. 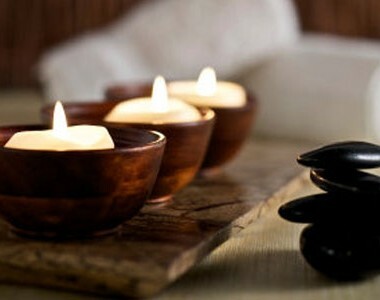 Includes a Signature Foot Treatment, 1 hour massage, and 1 hour facial. You're sure to feel like a new person after this treatment. If the packages above aren't quite what you are looking for, let us help you customize your experience. Just call us at 479-616-1690 to get started.